You might remember cloudburst (Tim Westcott) from his former RB-release “Katedra“. Now there is a very fine 12”-split release available from Optic Echo Records. The split-release consists of one original track by each artist and a remix/rework of the other artist’s material. So you get 4 wonderrful ambient- and fieldrecording-tracks. Mike Jedlicka’s work “tabor” is a very dynamic ambient-drone piece combining vocals, bowed bass, piano-works and electronics. With the vocals the piece gets a classical touch but for me it sounds even more like classical indian music at some points. These wonderful vibrating and oscillating sounds. It is a piece with many textures and I find something new every time I listen to it. 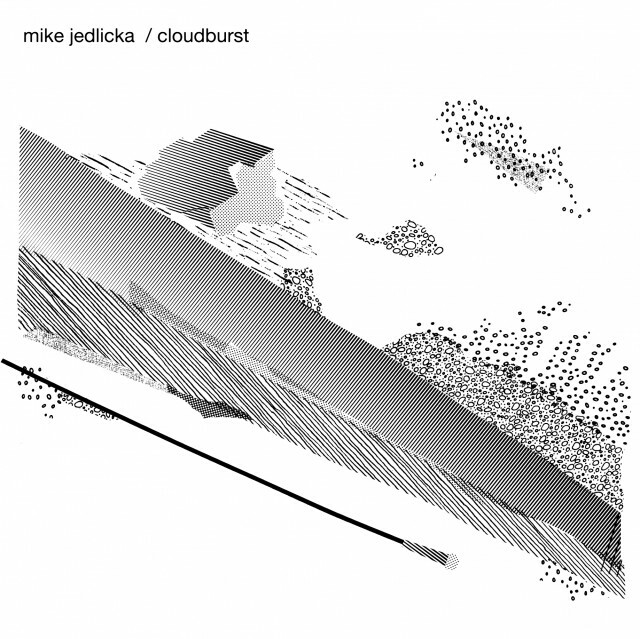 cloudburst’s piece “mw passage” has a focus on fieldrecording which envolve to a noisy combination between the original source-material and very minimal electronic-sounds. Especially with headphones this piece offers you an enormous world of sound. The 12″-split-release has a silkcreened artwork by Marcus Fischer on recycled cardboard sleeves and is limited to 160 copies.